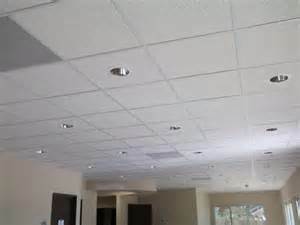 Acoustical ceiling systems are an ever changing industry and have come leaps and bounds over the years. 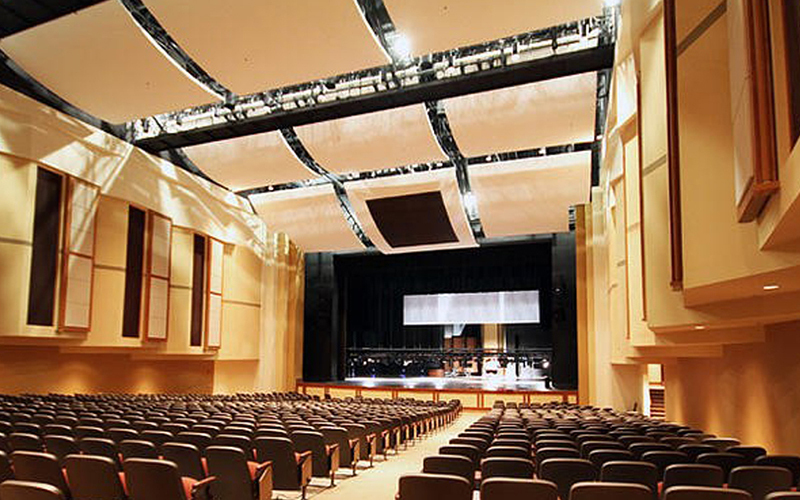 Huffman Drywall is educated on all the new systems and products of today’s world. With the experience of our staff we are able to handle even the most complex projects ranging from commercial, healthcare, educational, correctional, financial, religious, and office buildings. Huffman Drywall prides itself on providing the best quality and service in the industry. Below are some of the manufactures we typically use.